Japan’s Furukawa Electric opened in Tangier Automotive City a plant specializing in optical fiber, the first for the Japanese giant in North Africa and the Middle East. The plant was built for a cost of 200 million dirhams over a surface area of 31,000 square meters and is expected to create 200 direct jobs. “Furukawa’s investment in Tangier attests to the trust and interest of industry giants in Morocco,” said Industry Minister Moulay Hafid Elalamy who was speaking at the inauguration ceremony. Speaking at the same event, Deputy President of Furukawa said that the plant will help meet an increasing demand in optical fiber linked to household internet. He added that the Tangier factory is in line with the group’s expansion strategy to meet the growing demand in international markets. 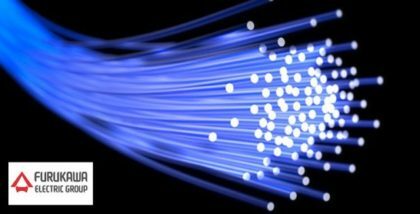 The plant will be run by Furukawa US subsidiary Optical Fiber Solutions.